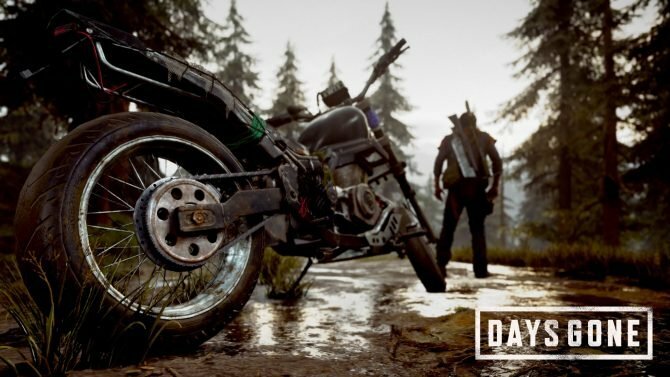 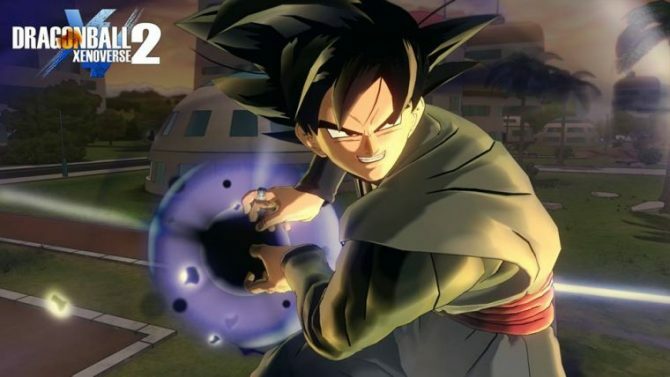 Bandai Namco announced that a brand new Dragon Ball Action RPG, Project Z, is in the works, with more information coming by the end of January. 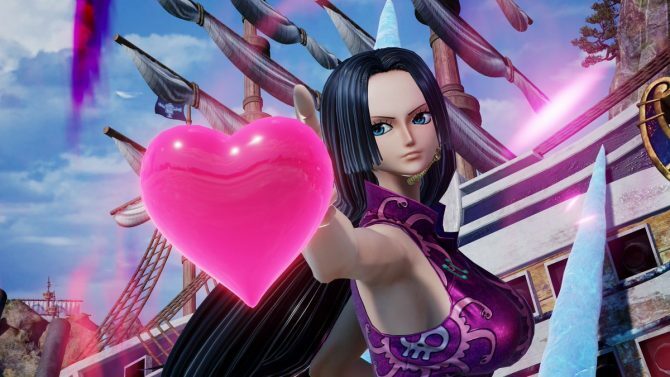 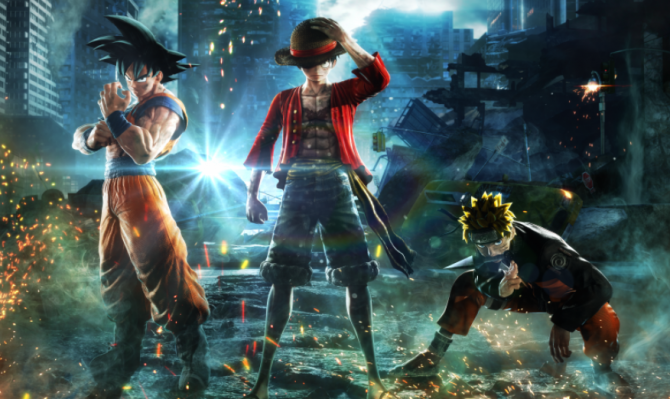 Iconic Characters from Dragon Ball Z, One Piece, and Bleach are making their way into the Shonen Jump anime brawler Jump Force. 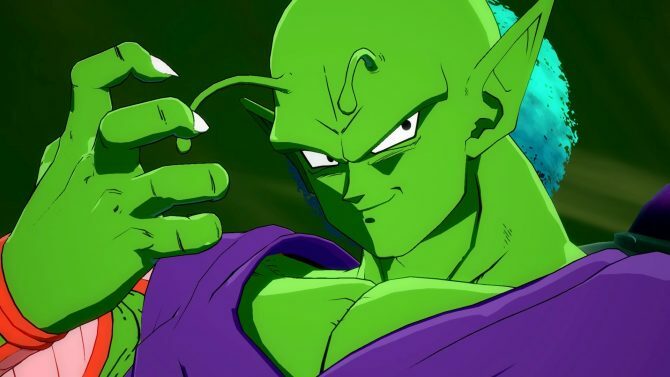 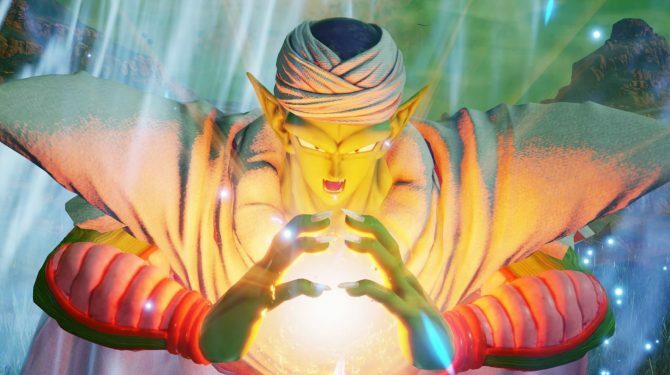 Official images surface of Piccolo and Cell as well as Kenshin and Shishio for the upcoming Jump Force. 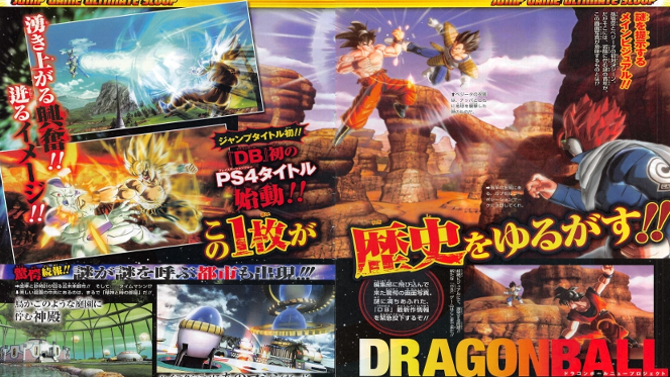 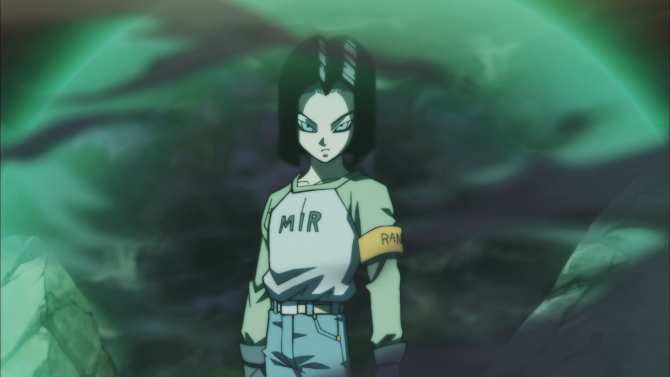 Android 17 will become the final DLC character for Dragon Ball FighterZ as teased by a tweet from Bandai Namco and scans of the latest issue of V-Jump. 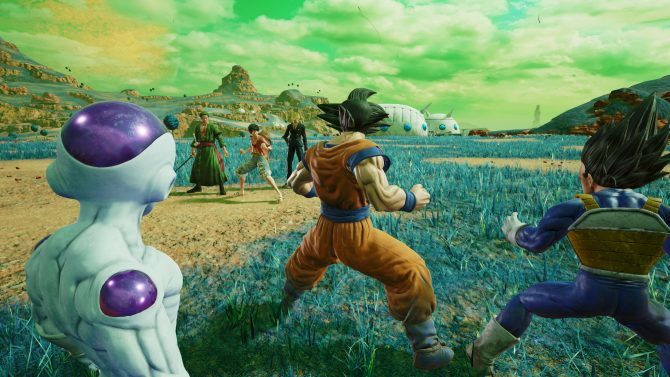 Bandai Namco Entertainment unveiled Gon and Hisoka from Hunter X Hunter Sanji, Sabo, and Blackbeard from One Piece, and Vegeta from Dragon Ball Z as Jump Force fighters. 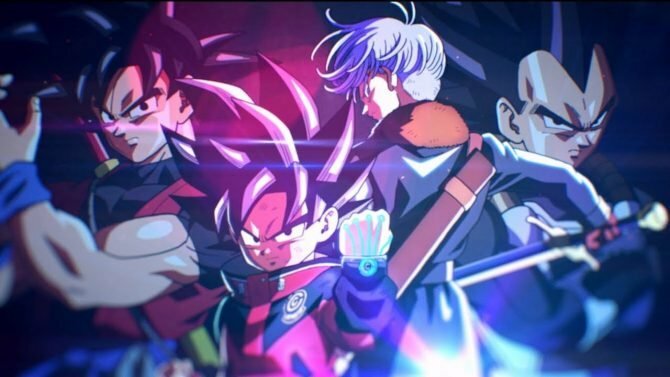 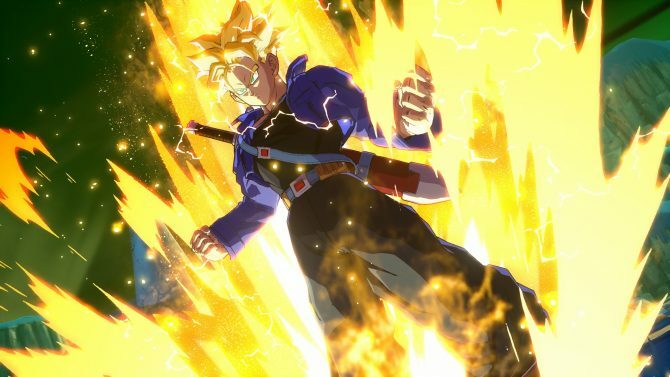 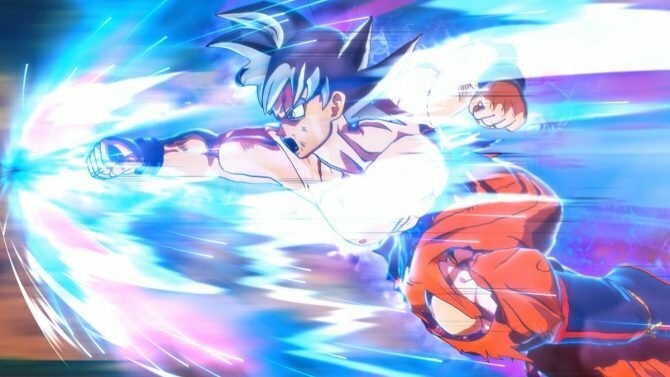 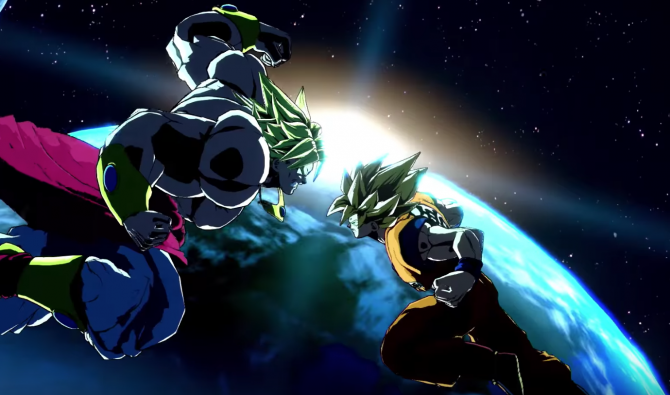 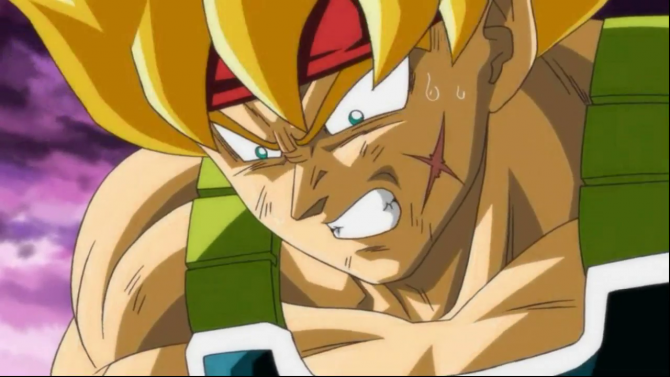 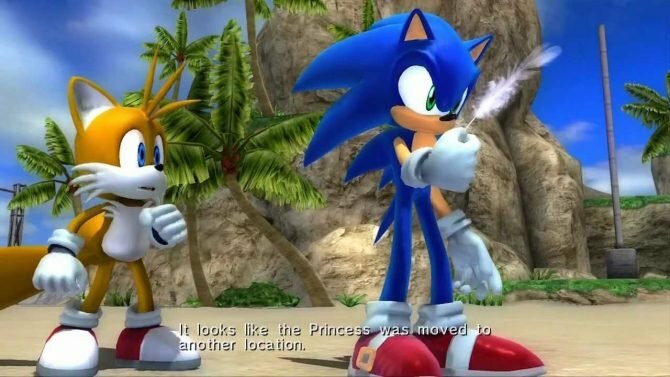 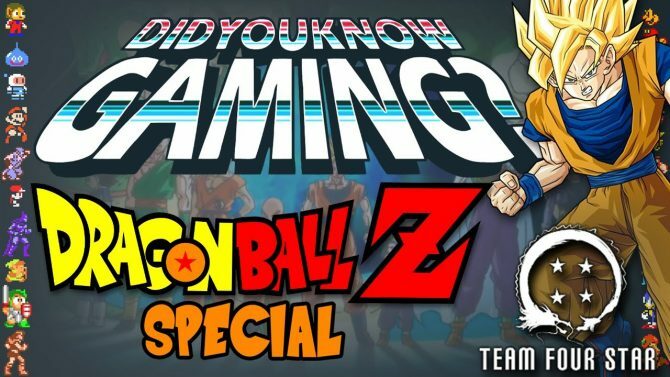 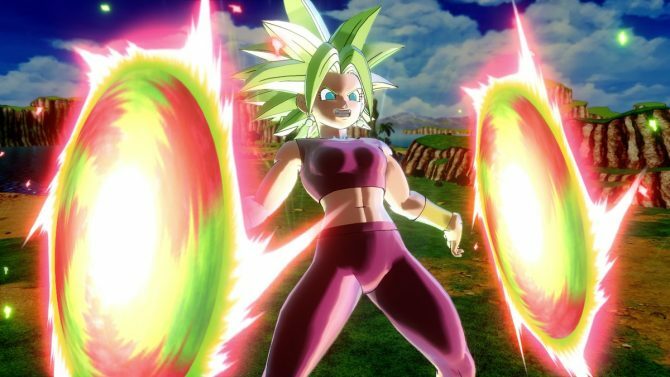 Two producers behind hit Dragon Ball titles spoke recently with Game Informer about creating video games for the popular manga and anime series. 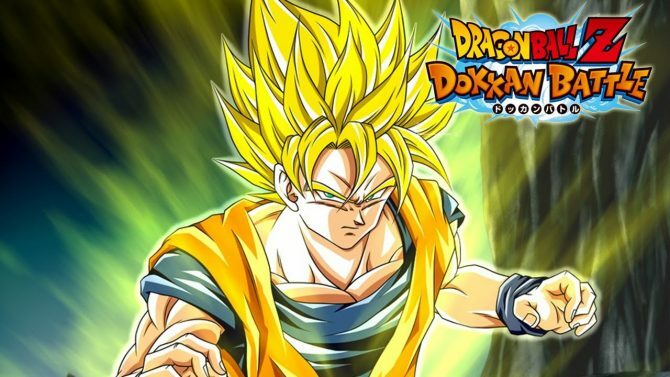 Coming into the app's second year, DualShockers sat down with Dragon Ball Z Dokkan Battle producer Toshitaka Tachibana to discuss where the app is headed. 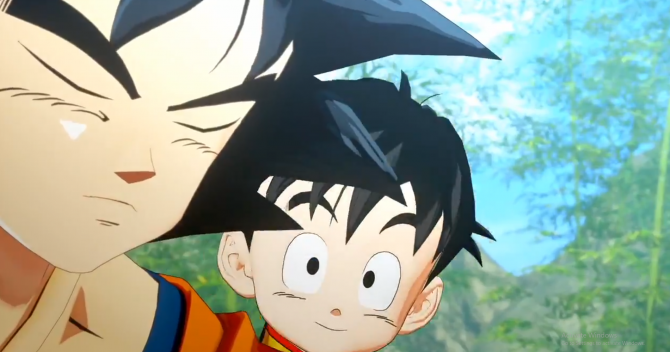 PlayStation 4 owners may soon be getting their hands on a new Dragon Ball Z title, Anime News Network reports.